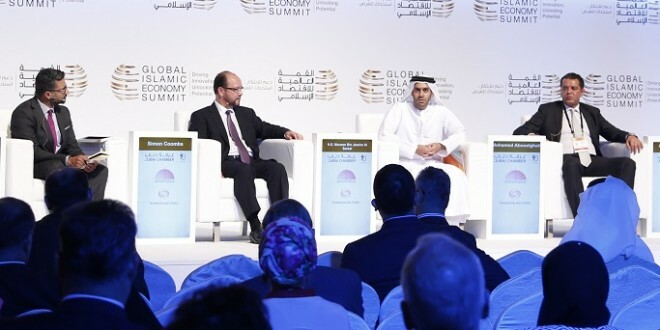 An estimated 3,500 representatives of government, financial and investment sectors attended this week’s Global Islamic Economy Summit (GEIS) 2015, which took place in Dubai, highlighting the potential of the global Islamic economy. 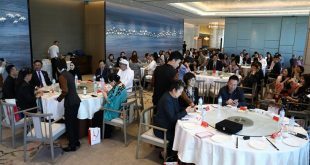 Sharjah’s investment interests were represented at the event by Sharjah Investment and Development Authority (Shurooq). Sharjah has aligned its development strategy closely with the world’s fast-growing Islamic economy, which has brought Sharjah global recognition in tourism, travel, halal food and finance sectors. The United Arab Emirates is now the second healthiest Islamic economy in the world, after Malaysia, according to the second edition of the Global Islamic Economy Indicator (GIEI), a report which measures the health of Islamic economy sectors across 73 countries. The report identifies six key sectors of the global Islamic economy: Islamic finance, halal food, halal travel, halal fashion, halal media and recreation and halal pharma and cosmetics. 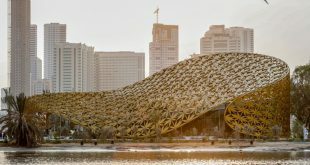 Sharjah is fast developing into a major halal tourism hub and the emirate’s ongoing investment in tourism, cultural and Islamic resources makes it ideally positioned to drive future growth. In 2014, Sharjah celebrated it’s status as Islamic Cultural Capital announcing more than AED 1.5 billion (US$ 408 million) worth of projects related to Islamic culture and tourism. This year, Sharjah’s tourism sector receives recognition as the Arab Capital of Tourism 2015. Sharjah’s Islamic banking credentials are well established. 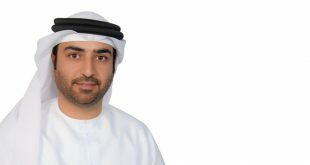 The Government of Sharjah recently received the ‘Award of Excellence for Most Innovative Sukuk Issuance by a Sovereign Debt Issuer’ at the 2015 London Sukuk Summit for its debut 10-year US$750 million (AED 275b) Islamic bond issued in 2014. 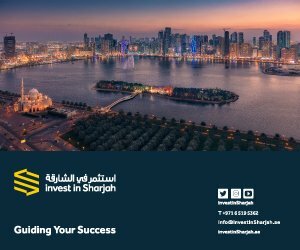 Last year, the publicly listed Sharjah Islamic Bank (SIB) was the first institution to join NASDAQ Dubai’s new Islamic financing platform, Murabaha. Shurooq will also participate in this year’s World Halal Travel Summit & Exhibition, which takes place in Abu Dhabi from 19-21 October. 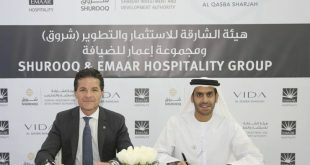 The global Halal food and beverage sector has been estimated at US$1.3 trillion (2013) and the Muslim-friendly travel sector at US$140 billion.